While on the east coast working at Hopkins, I took a day to visit my sister and work on the Gazela, on which I have crewed for 20 years or so. Of course, since I no longer live on the east coast, I don’t get many opportunities to visit the ship, so I do what I can, showing up a few times a year and putting in some ship’s work. There is always something to be done on a ship. 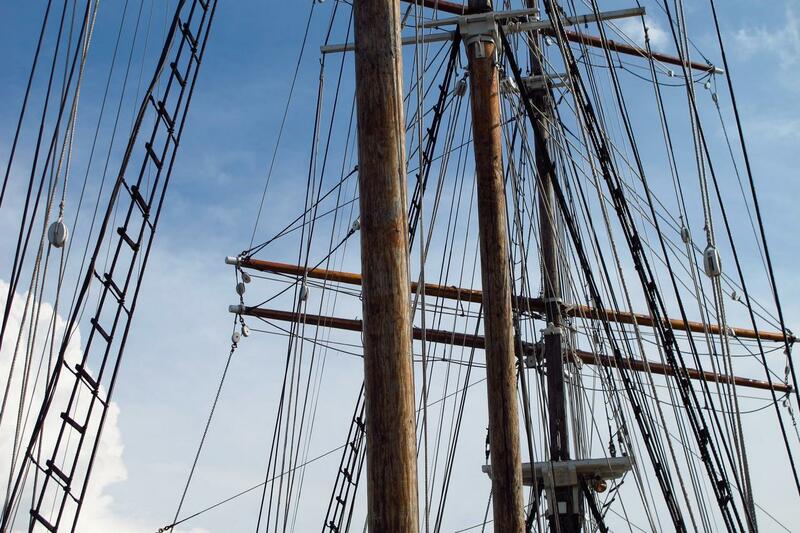 It is comforting how some things change very little over time; the ship is much older than me (1883) and with luck, it will be around long after I’m gone. 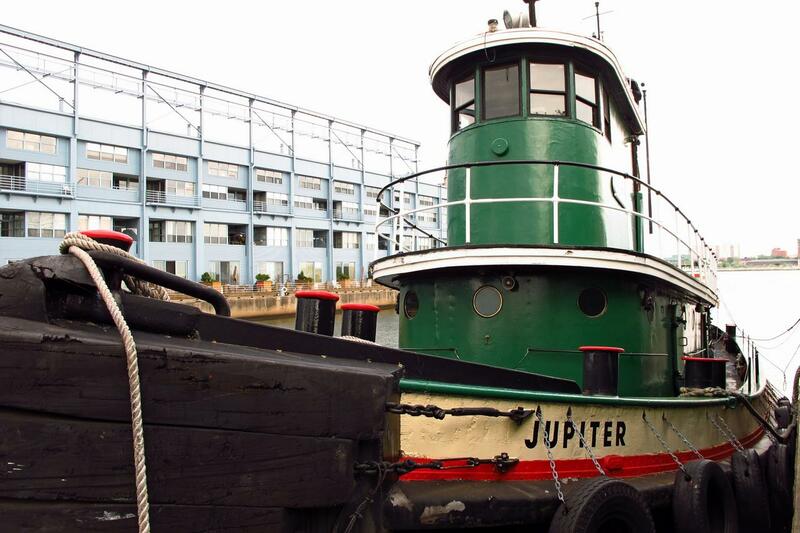 The ship is going to sail into Atlantic blue water this year, but alas, I won’t be on it. Maybe next year. 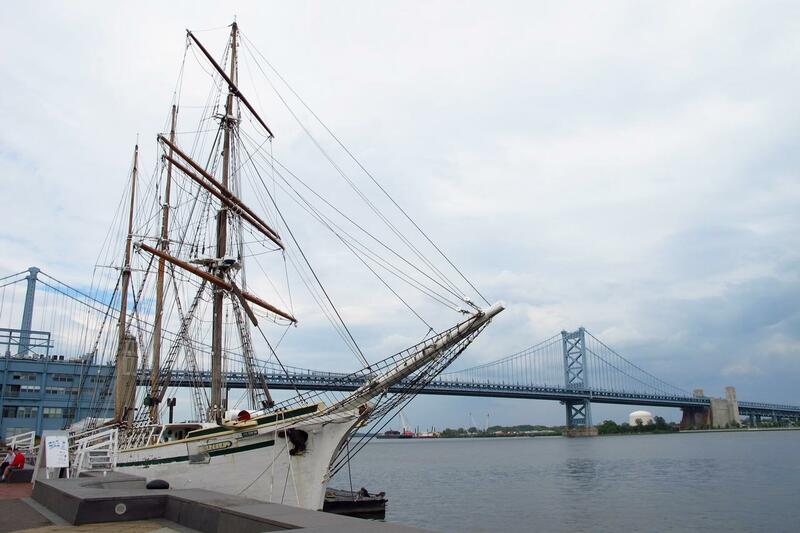 The ship is moored in its usual place on the Delaware at Penn’s landing in Philadelphia. 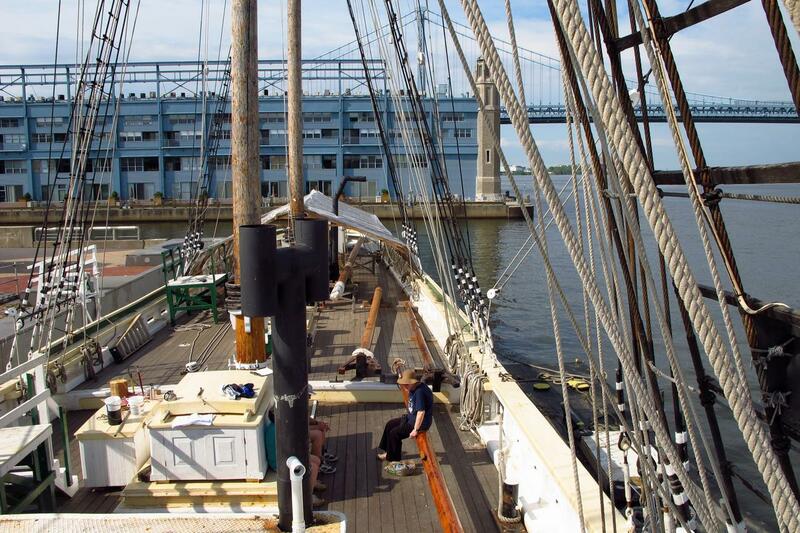 That’s the Ben Franklin bridge in the background. 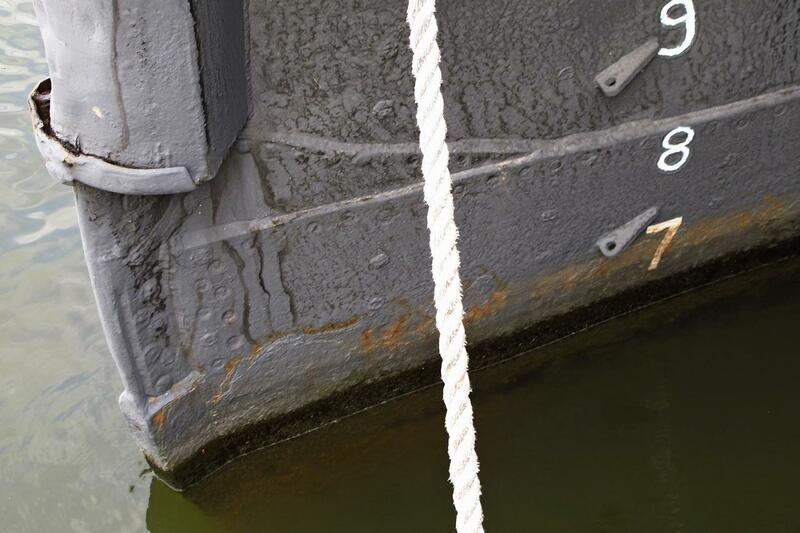 Here is some detail showing how the hull plates are riveted together. 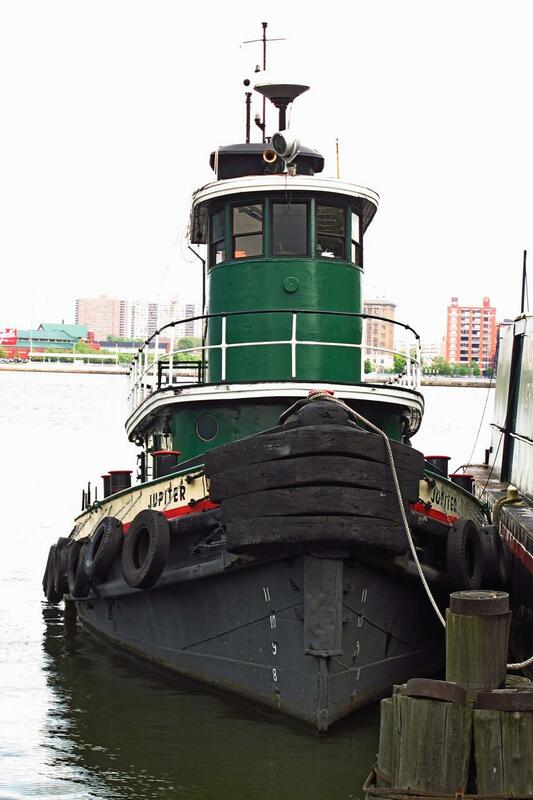 The tug was made long before welding was commercially possible. 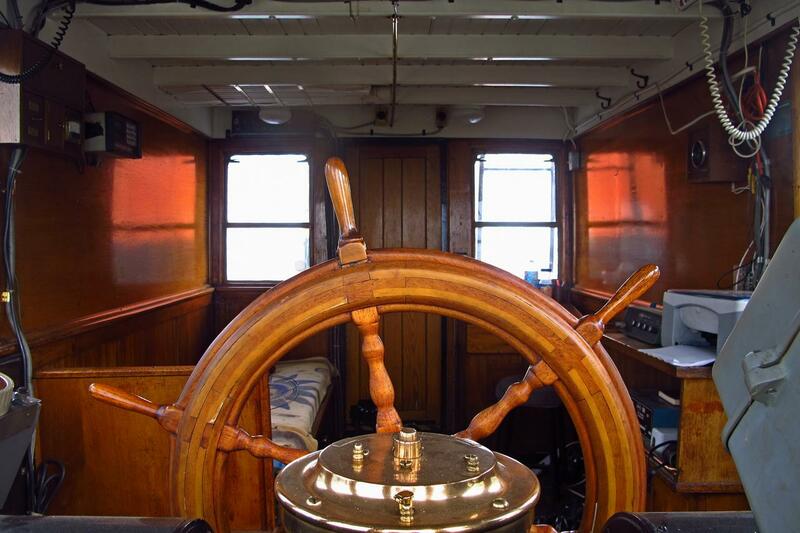 Here’s a view of the tug’s wheelhouse, looking aft. 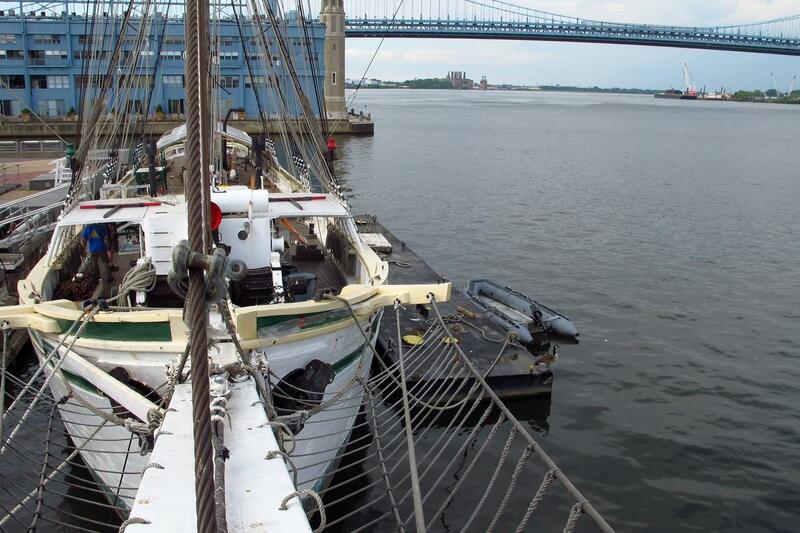 You can see the captain’s berth close by; he has to be ready at a moment’s notice, at any time. 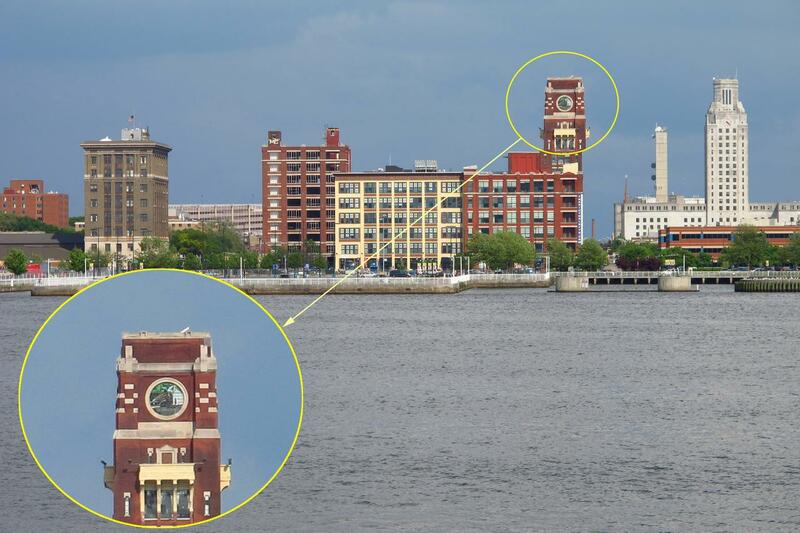 Across the river is Camden, NJ. It has its problems, but there are numerous interesting things to see there. 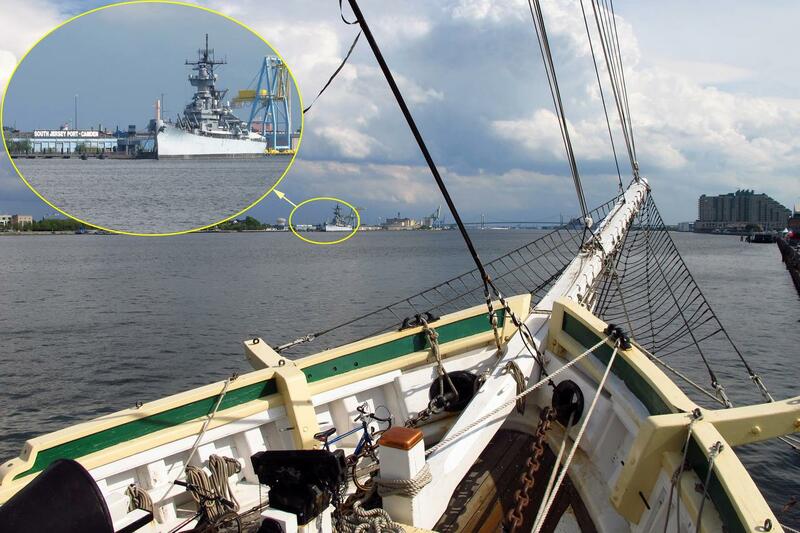 Slightly south is the battleship NJ. 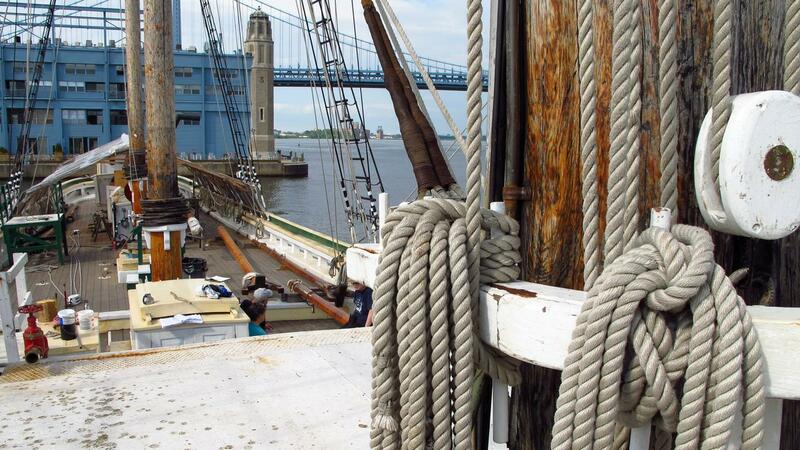 On this day, I helped to bring down the winter canopy that is always erected over the deck to allow work to continue while the ship overwinters; we struck it down and store the timbers below deck on the Poplar. We also rigged the visitor gangway. 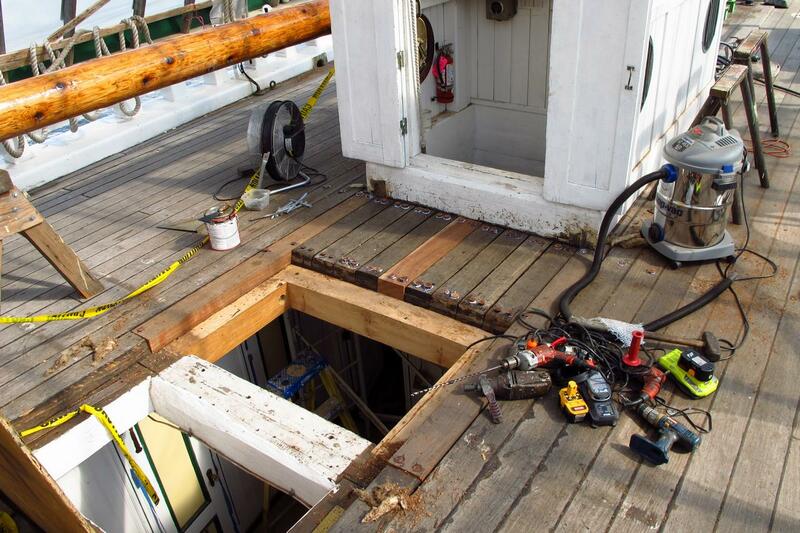 Meanwhile, one of the carpenters worked on the quarterdeck timbers. 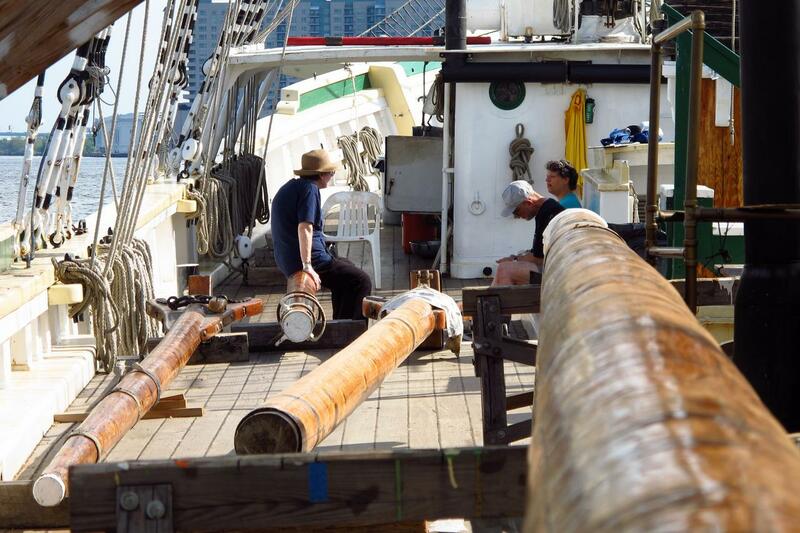 The work done for the day, some crew relax amidst the freshly oiled spars sitting about the deck.